 Begin your wellness journey with Designed 4 Healing! 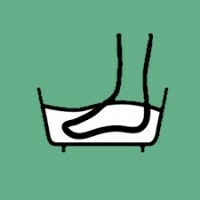 System uses the latest computerized stress assessment technology to quickly and non-invasively provide a plan of action for many imbalances in the body. EVOX is designed to facilitate perception reframing, or a different way to see a circumstance, and opportunity, a problem, or a relationship. EVOX is one of the most powerful tools we utilize here at D4H! Need a consultation with one of our Certified Natural Health Professionals, Doctor of Naturopathy, Certified Microscopist and more! We are here to help on your journey to a healthier you! Check out our weekly Yoga Class!